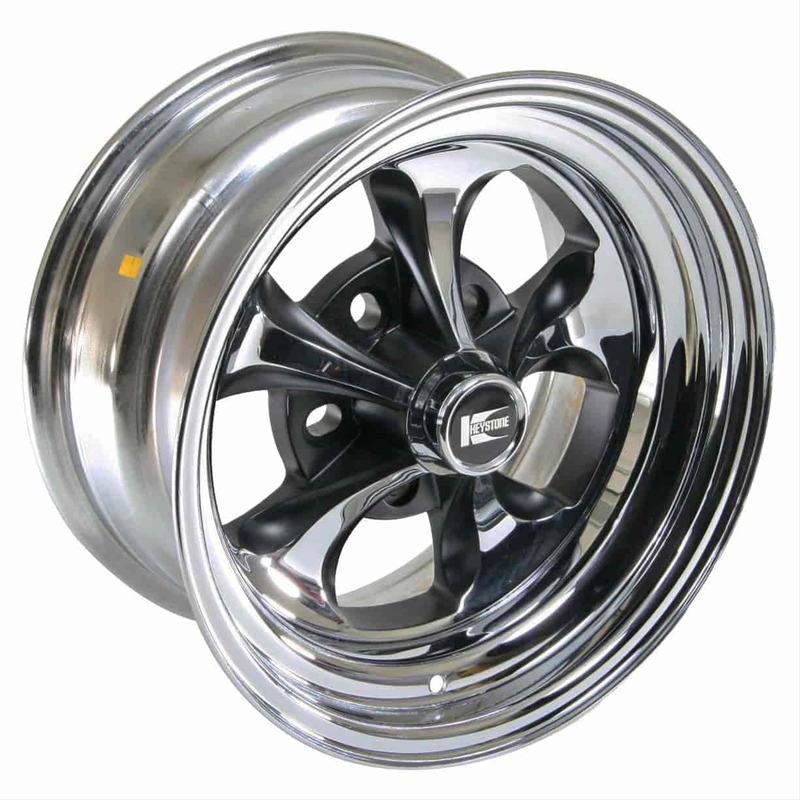 Cragar Keystone Klassic Wheel Size: 15" x 8" Bolt Pattern: 5 x 4-1/2" , 4-3/4" & 5"
325899 is rated 5.0 out of 5 by 1. Rated 5 out of 5 by AMC fan from great looking wheel. I have an original cast set of these on my classic AMC, but i wanted to go up a inch in the rear. while they are on the expensive side for a cragar brand wheel, they look fantastic and look identical to the original.